Mutations that cause oesophageal adenocarcinoma (OAC) have been mapped in unprecedented detail – revealing that more than half could be targeted by drugs currently in trials for other cancer types. This research, published today in Nature Genetics, could help stratify oesophageal cancer patients to give them more personalised therapies. This could provide options not currently available to patients beyond standard chemotherapy, radiotherapy or surgery. 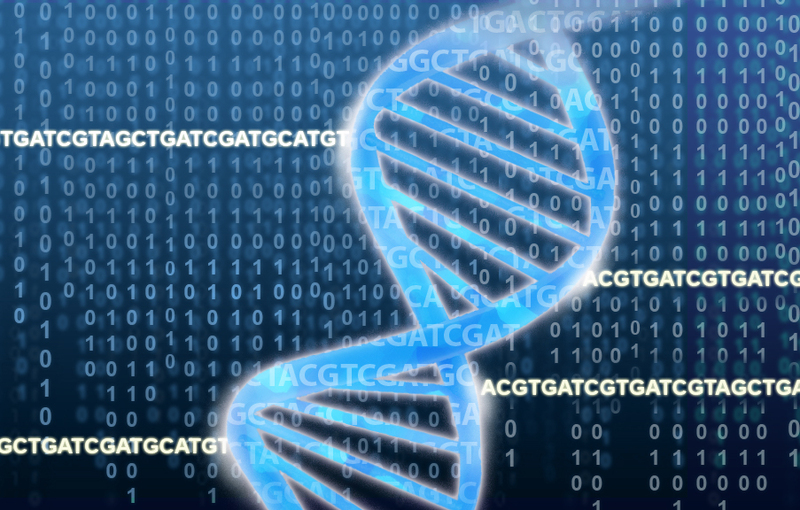 Cancer Research UK researchers at the University of Cambridge used whole genome sequencing and whole exome sequencing to map mutations in OAC, the main subtype of oesophageal cancer in England. Whole genome sequencing is a method to determine the order of nucleotides in an organism’s DNA, including chromosomal and mitochondrial DNA. Whole exome sequencing is a technique to sequence all the protein-coding genes in an individual’s genome. In the study, driver mutations for OAC were found in 99% of patients and more than 50% were sensitive to drugs (CDK4/6 inhibitors) already in clinical trials for breast cancer. This means phase II/III clinical trials to treat oesophageal cancer could be feasible in one to two years. Interestingly, women were found to have more KRAS mutations than men - this gene is involved in cell signalling and when functioning normally controls cell proliferation. These mutations are often seen in other cancer types, but are rarely found in oesophageal cancer. This could indicate a different sub-type of the disease in women and suggest they may have a different prognosis or be eligible for other treatments. Professor Rebecca Fitzgerald, lead researcher at the MRC Cancer Unit and co-lead of the CRUK Cambridge Centre Early Detection Programme said: “This research could completely shift the paradigm from giving oesophageal cancer patients the same chemotherapy that we know doesn’t always work, to more targeted treatments based on individual characteristics of a patient’s cancer. “We are now designing clinical trials that provide real-time analysis of patients’ genes to offer patients the best treatment based on their own genome. Only around 12% of patients survive oesophageal cancer for 10 years or more. This is partly due to late diagnosis, as symptoms often do not present until the cancer is advanced, and partly due to limited treatment options. Scientists have found that more people are developing OAC in several countries in Western Europe, including the UK – risk factors include obesity and smoking. 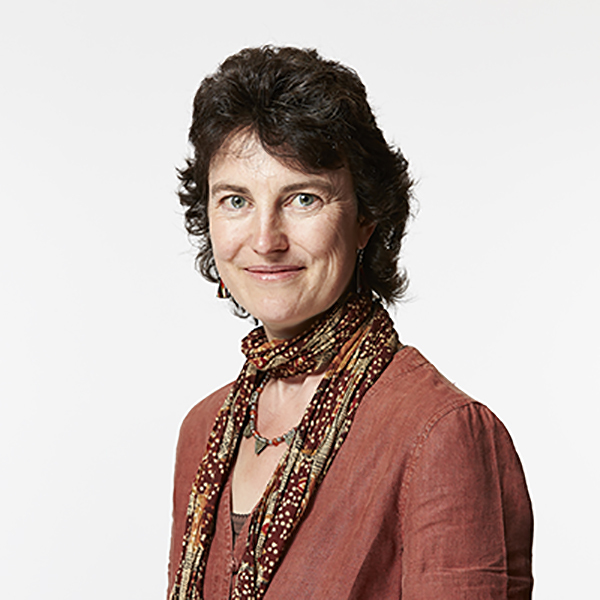 Professor Karen Vousden, Cancer Research UK’s chief scientist, said: “Research like this is crucial to improve treatment options and survival for patients facing a hard-to-treat cancer, such as oesophageal cancer. Cancer Research UK is committed to funding more research on hard to treat cancers like oesophageal cancer, increasing spending from £5 million four years ago, to £16 million this year. In the UK, oesophageal cancer is the 13th most common cancer and the seventh most common cause of cancer death in the UK. This research was conducted as part of a multicentre consortium including the International Cancer Genome Consortium (ICGC), and the Oesophageal Cancer Clinical and Molecular Stratification study (OCCAMS) group. The project was funded by Cancer Research UK.